Cities around the world got a little smarter and safer in 2018. 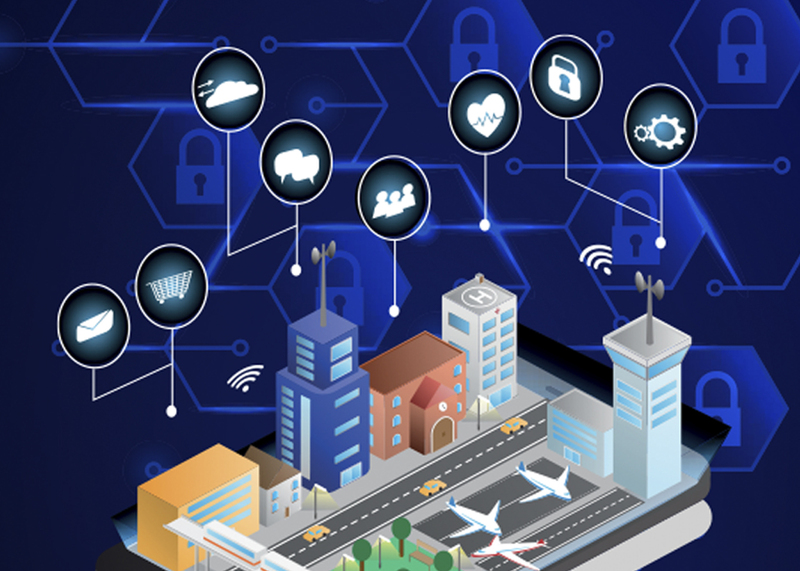 According to the Worldwide Semiannual Smart Cities Spending Guide, smart city initiatives attracted investments of more than US$81 billion globally in 2018. The Spending Guide provides insights into the rapidly growing smart cities market and how the market will develop over a five-year forecast period. It gives a detailed look at the technology investments associated with a range of smart cities priorities, programmes and use cases. It is compiled by International Data Corporation, a global provider of market intelligence, advisory services and events for the information technology, telecommunications and consumer technology markets. Three areas attracted nearly one quarter of global smart cities investment spending in 2018. They are fixed visual surveillance, advanced public transit and smart outdoor lighting. "Intelligent transportation and data-driven public safety remain the largest investment areas, but we are also finding significant pockets of spending and growth in back-office and platform-related use cases, which are less often publicised but increasingly happening behind the scenes in cities around the world," said Serena Da Rold, programme manager in IDC's Customer Insights & Analysis Group. On a geographic basis, the Asia Pacific region, including China and Japan, accounted for nearly 42% of global spending in 2018, followed by the Americas (33%), and Europe, the Middle East and Africa (25%). The United States is the single largest country market for smart city spending (over US$23 billion in 2018), followed by China. The current three largest areas of spending appear among the top five in terms of spending across all regions, but apart from these three, other top spend areas include mobile video capture and recording in the United States and Latin America, and digital permitting, licensing and inspection in the Middle East and Africa region. Spending is set to grow to US$158 billion in 2022, according to the Spending Guide. By 2022, intelligent traffic management spending will oust smart outdoor lighting in third position, and the current top three spend areas (fixed visual surveillance, advanced public transit and smart outdoor lighting) will only account for one-fifth of total spending, as smaller and fast-growing application areas emerge and reach critical mass. They include the categories of officer wearables and vehicle to everything (V2X) connectivity. These two areas will see the fastest investment growth though they currently are at a low base in most regions. Spending by the 53 cities that are currently sized in IDC's database accounts for around 15% of global smart city spending, with Singapore, Tokyo, New York City, London and Shanghai leading the way in terms of 2018 investments.